Child marriage has caused too many Indonesian youngsters to lose their childhoods and the opportunity to finish school. The Central Statistics Agency’s data suggests that, as of 2016, 17 percent of children were already married. Minister of Women’s Empowerment and Child Protection Yohana Yambise is urging the parliament to revise the marriage law, to change legal minimum age of marriage from 16 years to 19 for women, and from 20 to 22 for men. Meanwhile, organizations and individuals working to prevent child marriage have taken to the field. 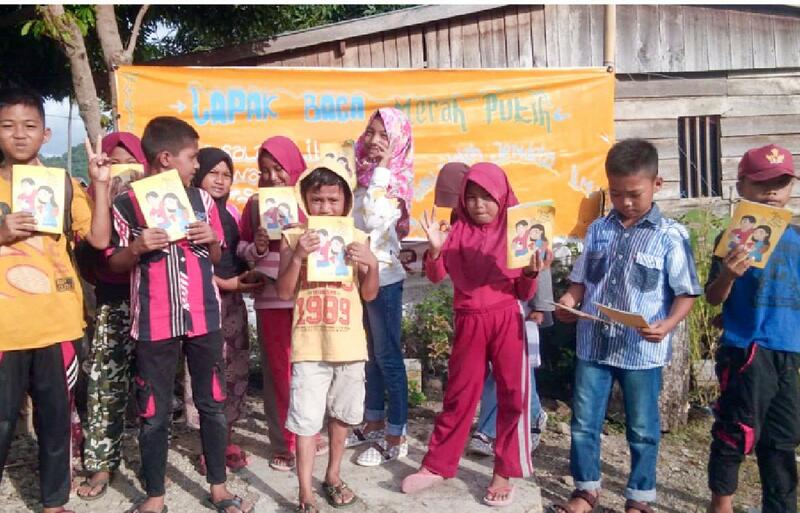 The Karampuang Foundation in West Sulawesi and the Community Empowerment Research Foundation in South Sulawesi, to name a few, have launched a movement against child marriage through a number of initiatives, both by empowering local youths as well as women who were married as children. 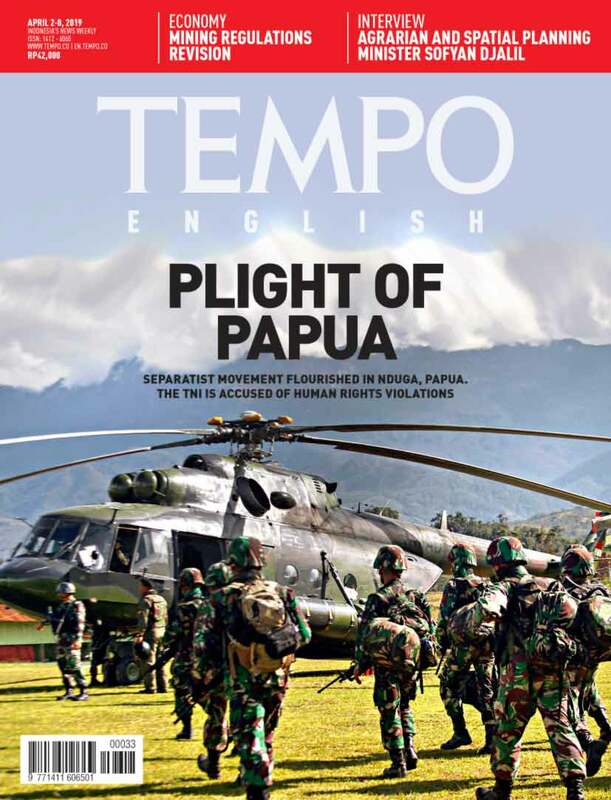 To welcome International Youth Day on August 12, Tempo English reports. 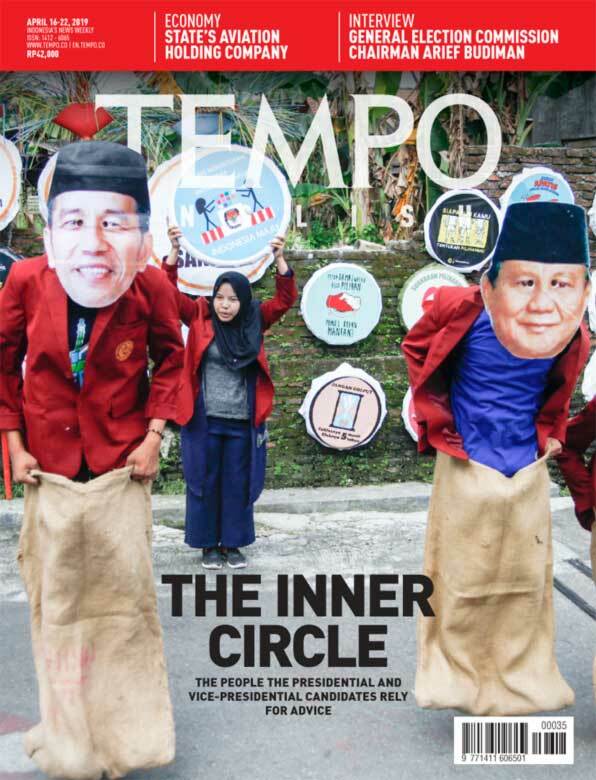 The Karampuang Foundation enlists Mamuju teens in the campaign against child marriage. They use a comic book and playing cards as educational tools. 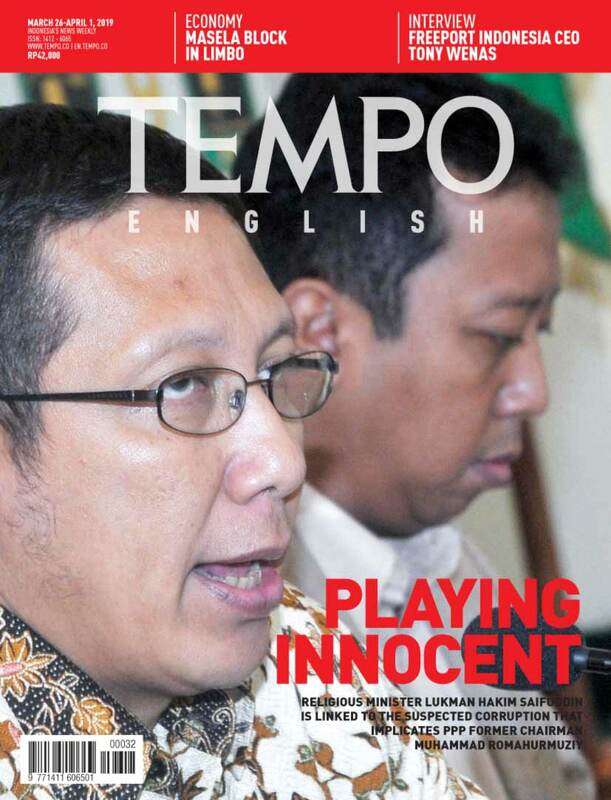 The incident a few months ago still lingers in Fahri Ramadhan’s mind. 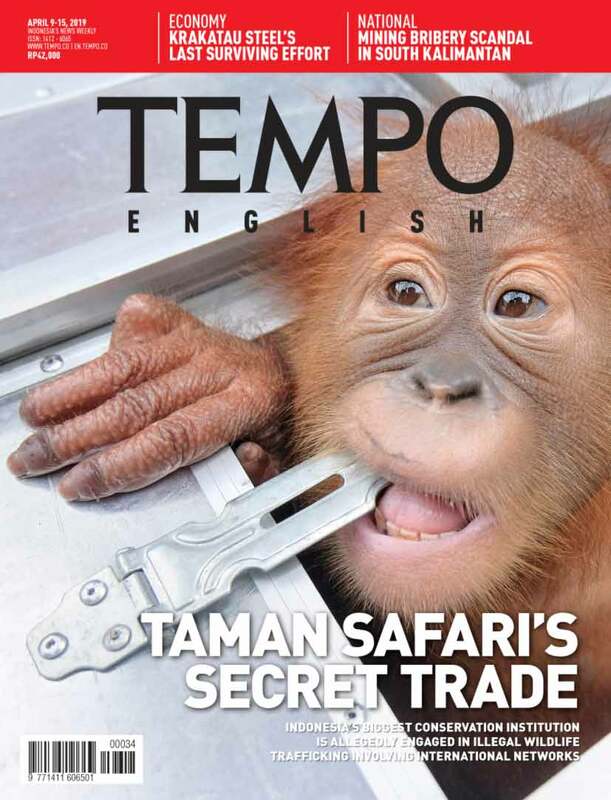 At the time, Fahri and his friend, both still in their high school uniforms, stopped at a roadside stall to buy snacks.